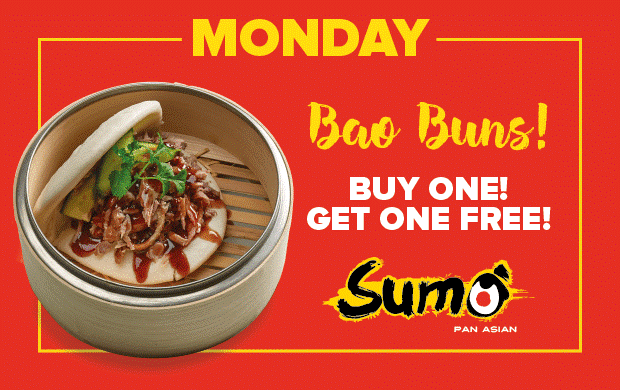 Inspired by the bustling kerbside food stalls of Hong Kong, Bangkok and Tokyo, Sumo Pan Asian’s Head Chef Gary Chin gives a modern twist to Oriental cooking. With a mouth-watering range of authentic and innovative dishes from China, Malaysia, Thailand and Japan, meals are freshly cooked in an open kitchen using the finest locally-sourced ingredients. 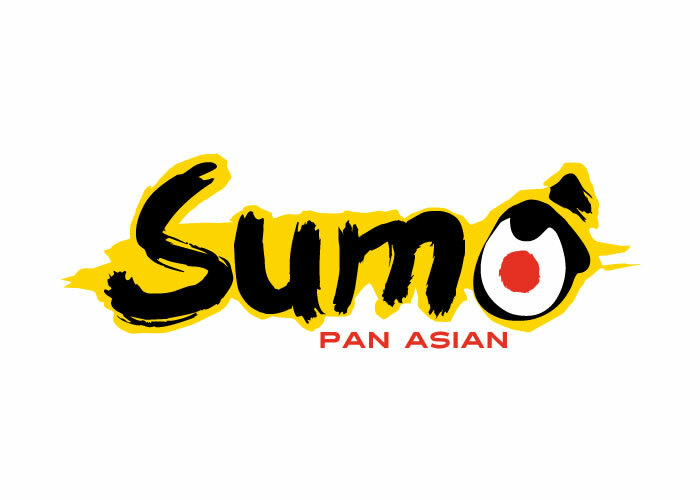 Sumo Pan Asian is the brand’s second venture following the success of the popular Japanese food-to-go outlet Sumo in Newland Avenue, Hull.